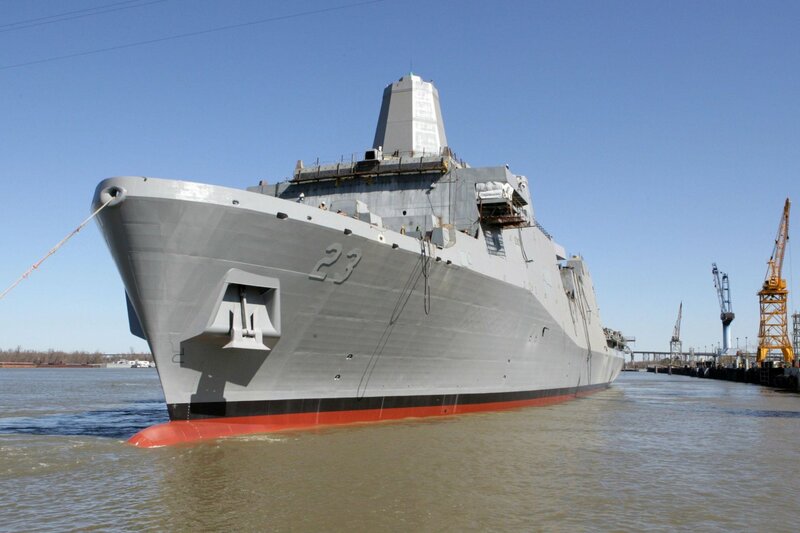 Since 2006 nine new, large, LPD class vessels of the San Antonio Class have been commissioned into the US Navy. 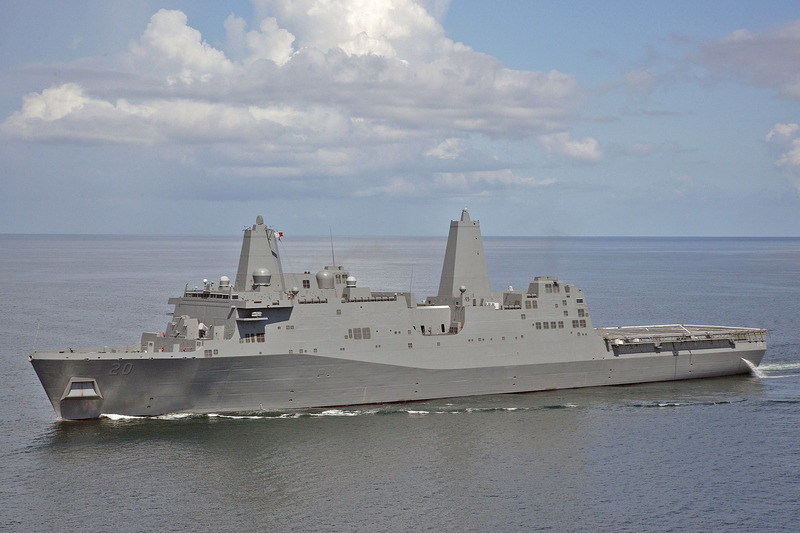 The first was the USS San Antonio, LPD-17, the namesake of the class. 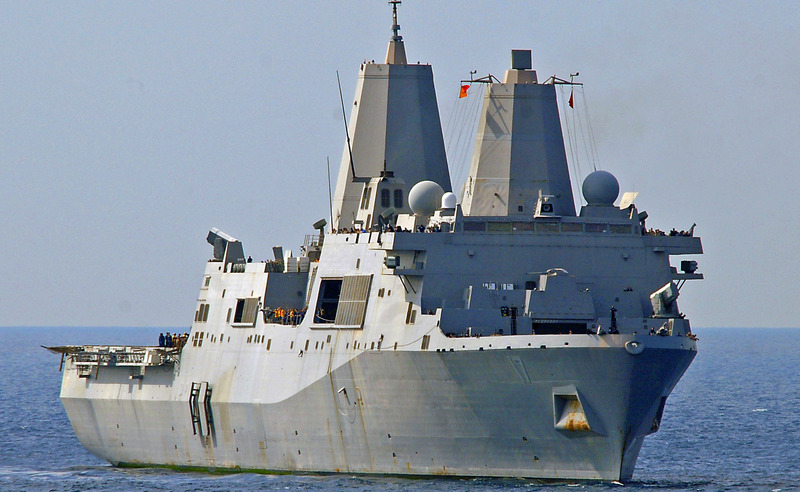 The tenth, the USS John Murtha, LPD-26, will be commissioned in 2016. 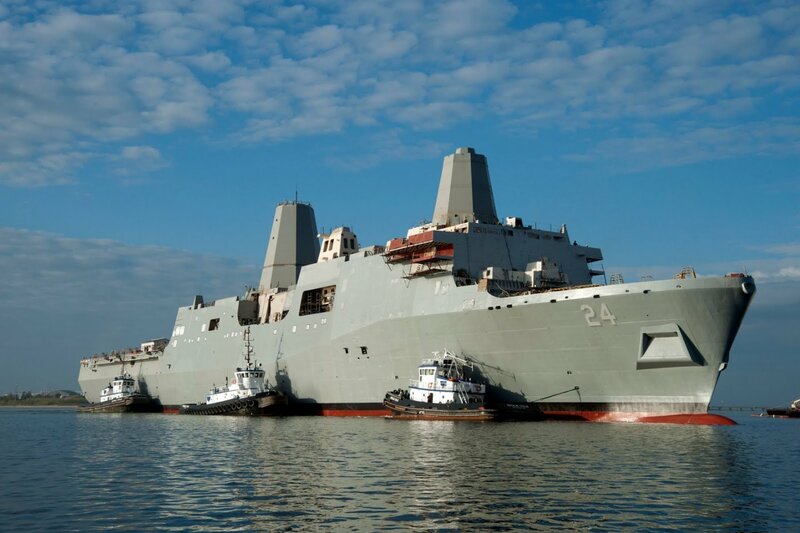 An eleventh is building, the USS Portland, LPD-27, and the twelveth and last is funded and will be built following the USS Portland. 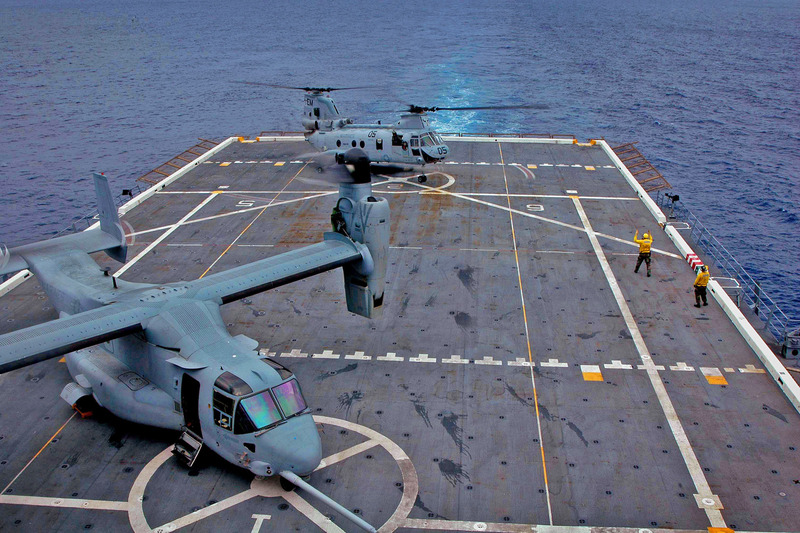 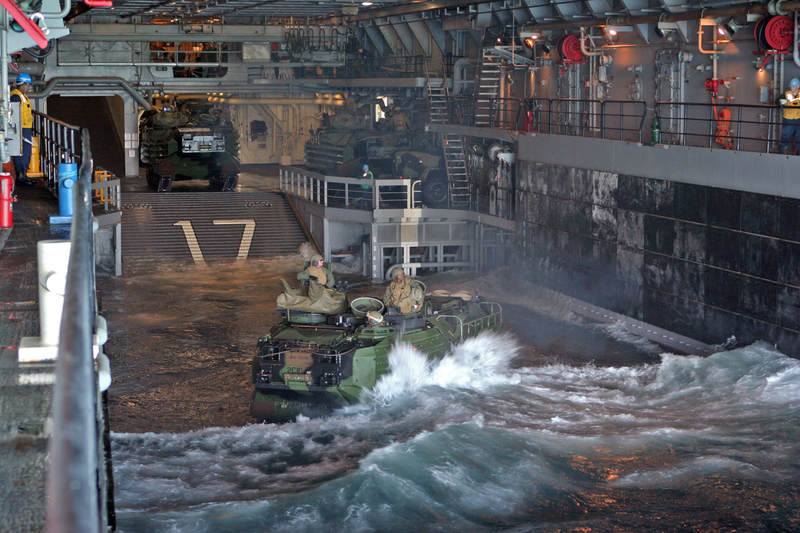 The San Antonio Class of Landing Platform Dock (LPD) ships represents the first amphibious ships designed to accommodate the Marine Corps' "mobility triad" - Expdeitionary Fighting Vehicles (EFV), Landing Craft Air Cushion (LCAC), and the Marine Corps' new tilt-rotor MV-22 Osprey - for high-speed, long-range tactical-lift operations. 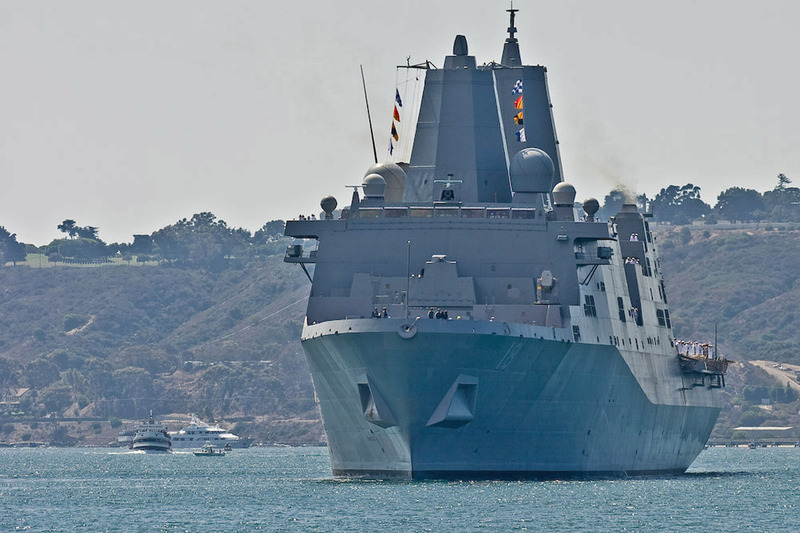 This means that for Amphibious Assault, the San Antonio class operations can begin well "over-the-horizon" (OTH), as far as 600 miles from an adversary's coastline, and ensure the ability to "reach out and touch someone" hundreds of miles inland, at rapid speeds. 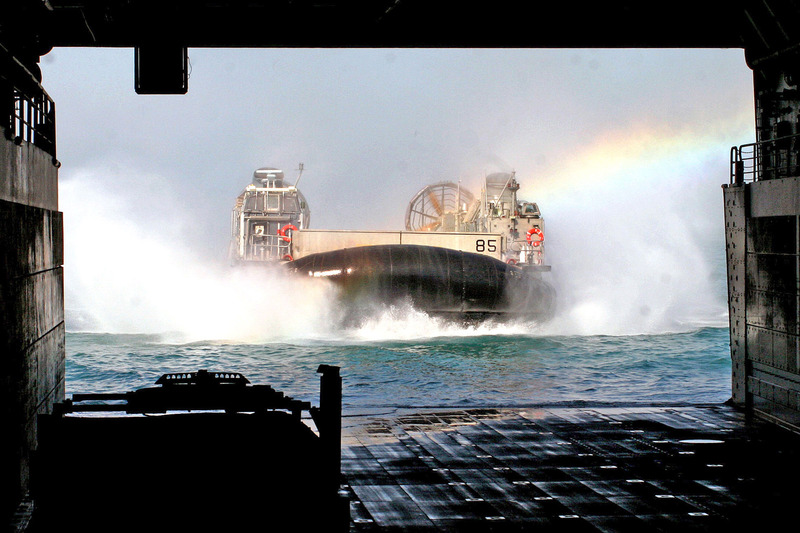 The San Antonio Class is designed to support embarking, transporting, and landing elements of a Marine landing force in an assault by helicopters, landing craft, amphibious vehicles, and by a combination of these methods to conduct primary amphibious warfare missions. 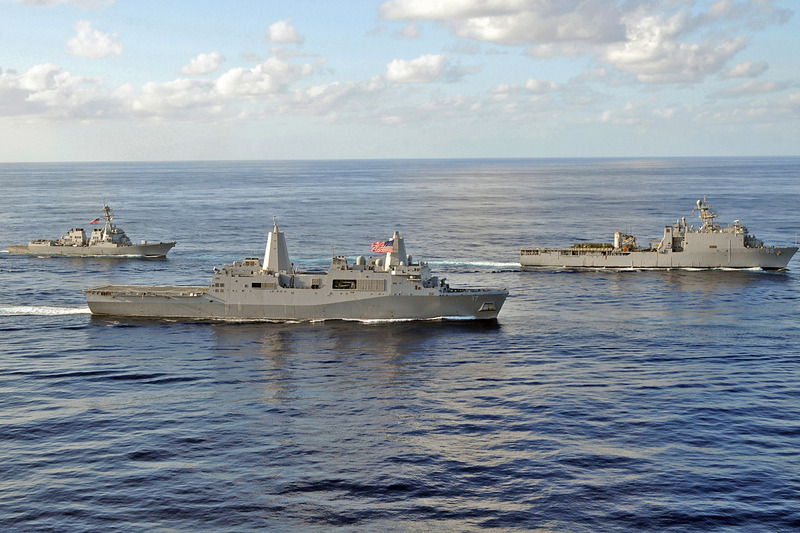 As such the SAN ANTONIO class has been designed and built to fight. 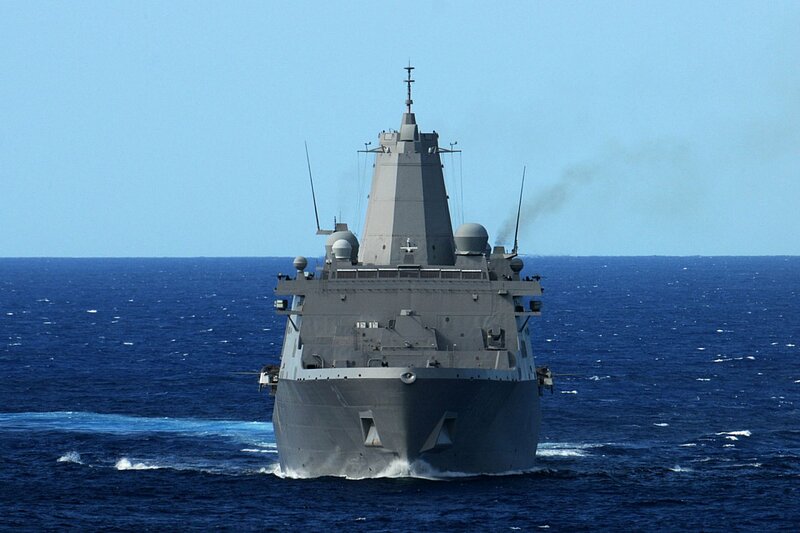 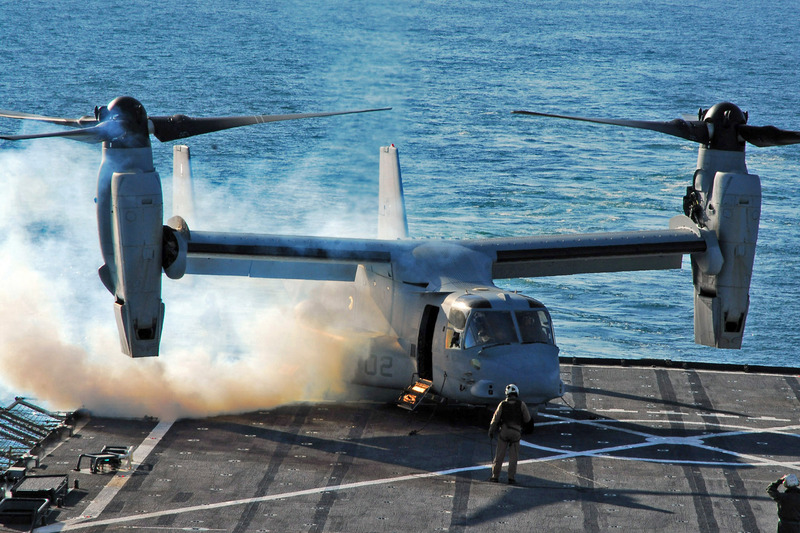 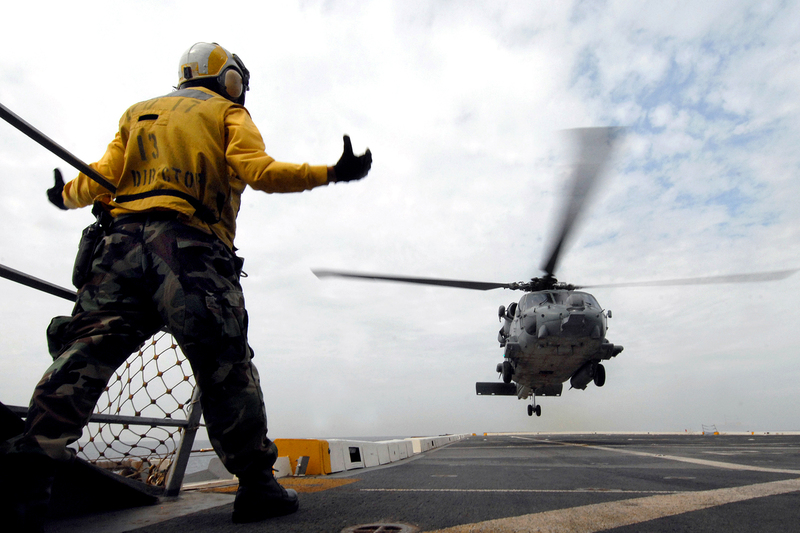 Its warfighting capabilities include a state-of-the-art command and control suite, substantially increased vehicle lift capacity, a large flight deck, and advanced ship survivability features that enhance its ability to operate in the unforgiving littoral environment. 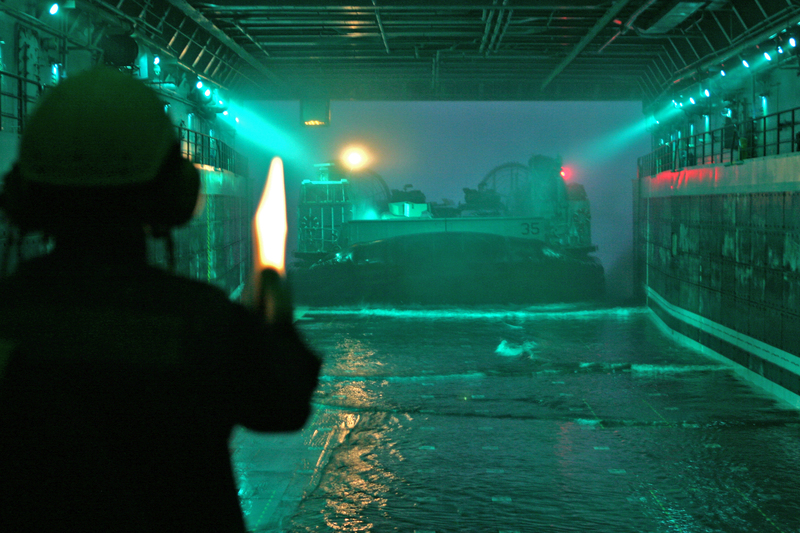 The heart of the ship's defensive capability is a quick reaction Ship Self-Defense System (SSDS) that correlates sensor information, provides threat identification and evaluation, assesses own-ship defense readiness, and recommends optimal tactical defense responses against anti-ship missile and aircraft attacks in a cluttered conflict environment. 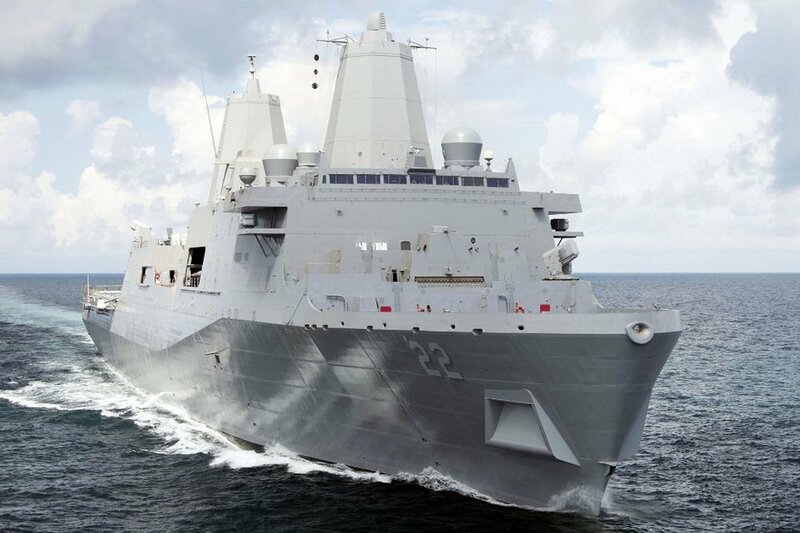 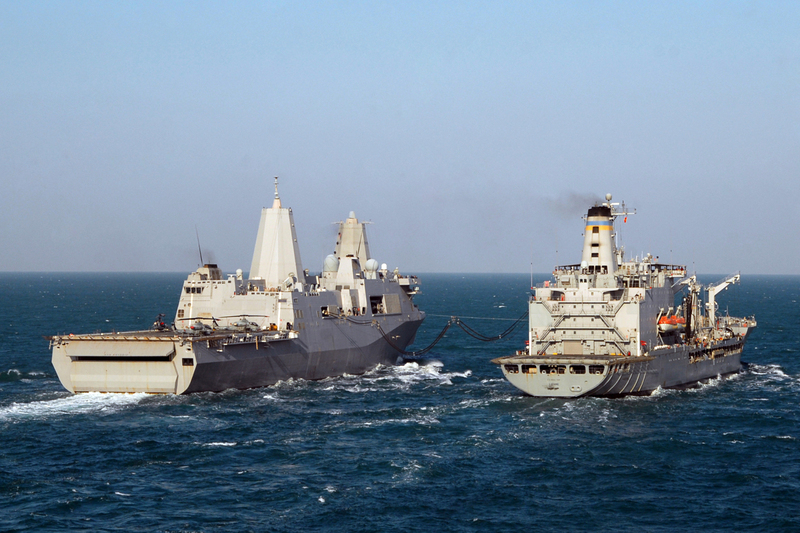 The LPD-17 class is the first class of U.S. Navy ships to be equipped with a fiber-optic Shipboard Wide Area Network (SWAN). 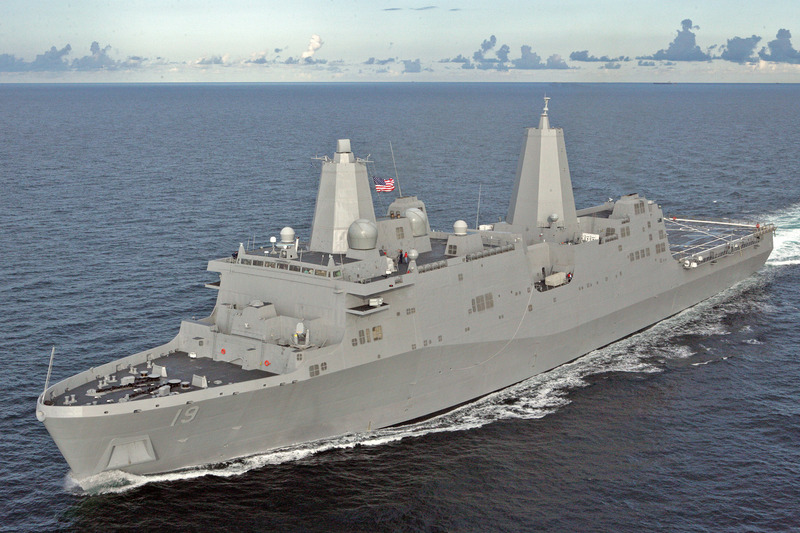 The SWAN connects all ship systems, combat systems, sensors, and command and control nodes with the ship's warfighting consoles to provide the essential real-time decision-making information required for fighting the ship effectively. 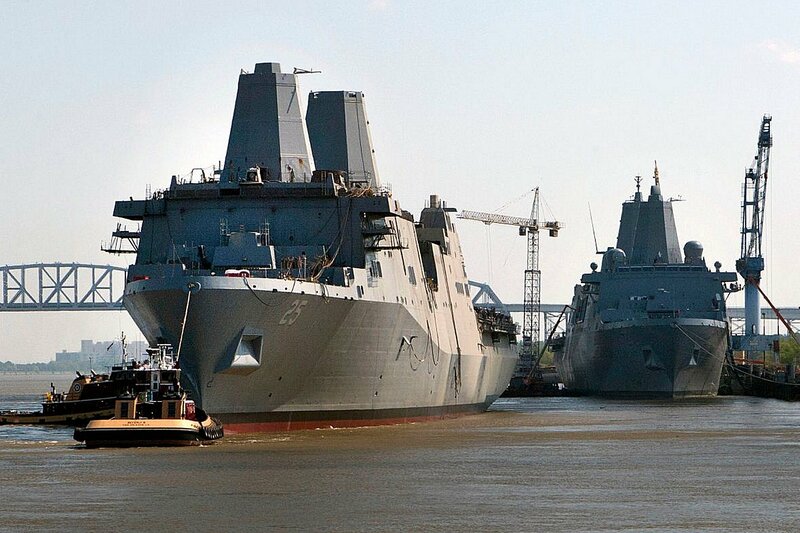 To date, ten of these vessels have been launched, an eleventh is building, and numebr twelve is planned and funded.